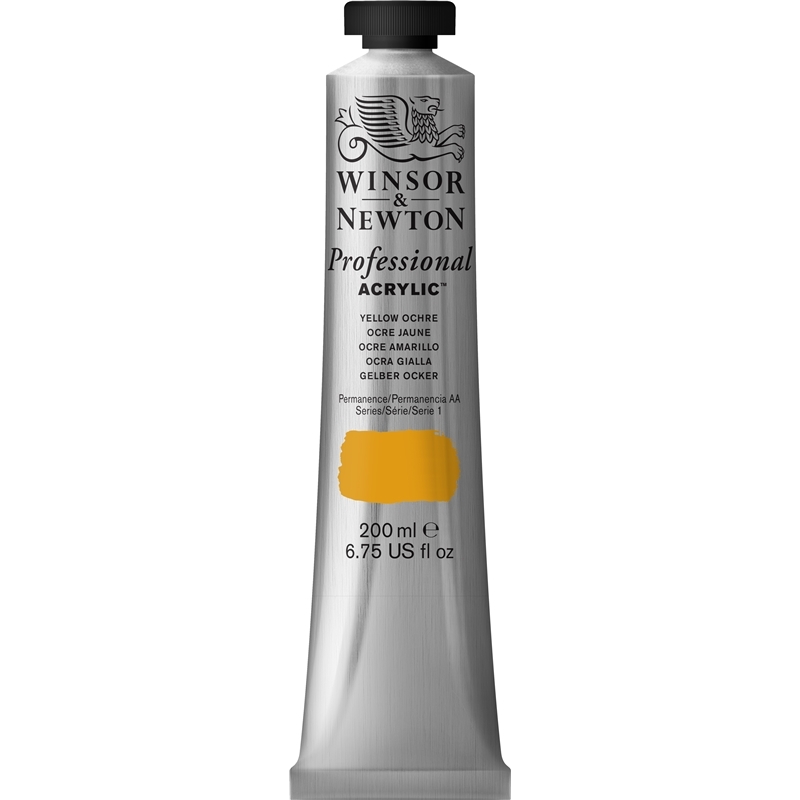 After extensive research and development, Winsor & Newton are proud to present the brightest ever range of Professional Acrylic. 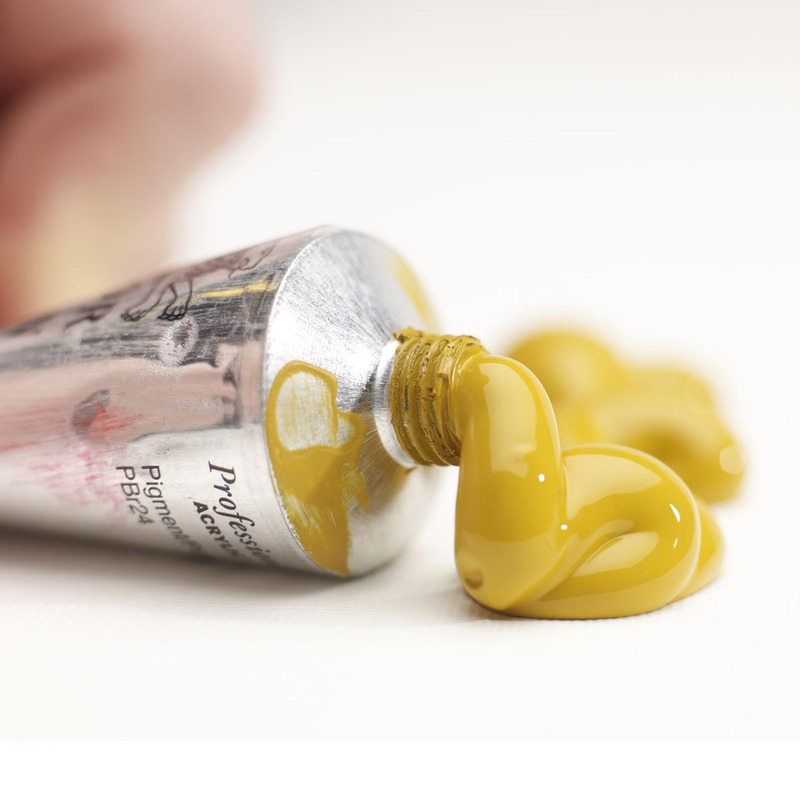 By combining their world-beating colour making experience with the latest developments in resin technology they have taken 'brilliance' to a new level. And that's not all. Not only are these colours brilliant when wet but they remain as bright when dry - so what you see is what you get. 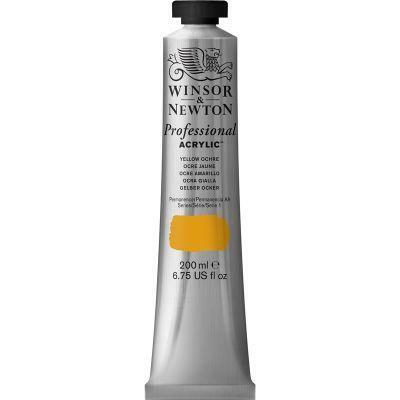 This new acrylic range represents a significant breakthrough in achieving colour brilliance and much, much more.